With hundreds of people in attendance and plenty of great activities for the kids, people have the chance to bid on donated cars, with all proceeds going to support the Kids Under Cover charity, through their Donate Your Car programme. KUC helps to prevent Australian youth homelessness and provide shelter to those desperately in need. Because housing isn’t as easily given away as chocolate around Easter time, Kids Under Cover created the Donate Your Car programme back in 1989. Now with special partner Manheim auto auctions they have expanded nationally for the first time. 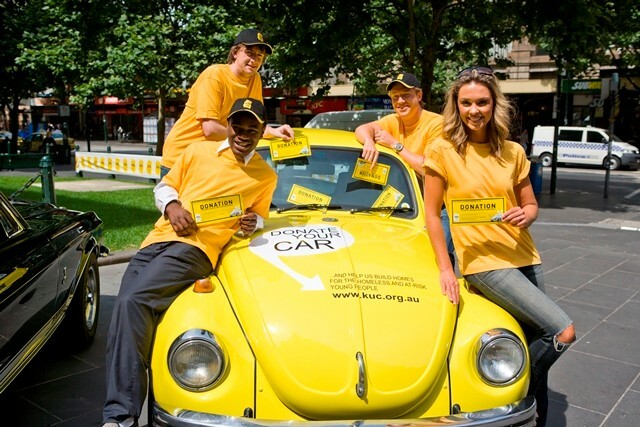 To date, the Donate Your Car programme has collected more than 1200 cars, raising over $600,000 for their fight against youth homelessness in Australia. With plenty of great raffles and activities, jumping castles, pony rides, balloon artists, face painting stations and a petting zoo, where the Easter Bunny himself may just be giving out some chocolate eggs, it’s bound to be a great day for the whole family, as well as raising some invaluable funds for a great cause. ‘Hopping’ to see you there.